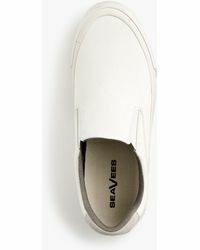 Casual footwear brand Seavees hails from Santa Barbara, California. 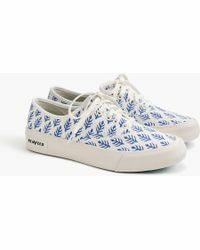 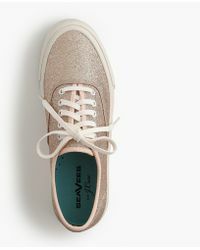 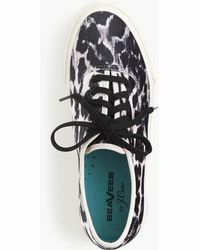 Exuding all the sunshine reverie associated with this part of the world, Seavees offers laid-back and cool foot silhouettes, perfect for the downtown girl who likes to look fresh and on-point, but never contrived or overdone. 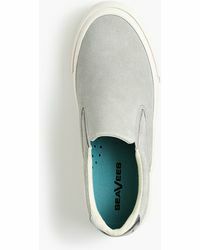 Put an effortless, yet pulled-together foot forward this season and beyond with Seavees trainers. 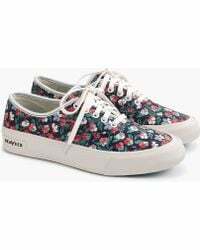 These pitch-perfect pieces are a shortcut to city-ready nonchalance. 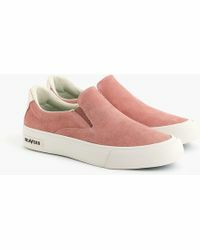 Showing 165 results for "Women's Seavees Trainers"